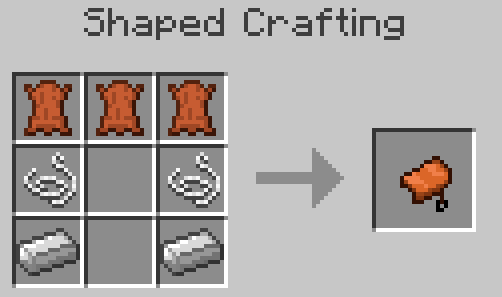 Craftable Horse Armour & Saddle Mod 1.12.2/1.11.2 (CHA&S) allows you to craft some of the most difficult to get items: horse armors and saddles. Being so frustrated because it was too hard to get a set of horse armors, the creator decided to write a mod addressing his own need. One can say that this mod is for old server, whereas dungeons are all taken and there is no horse armors and saddles left for the late-comers. 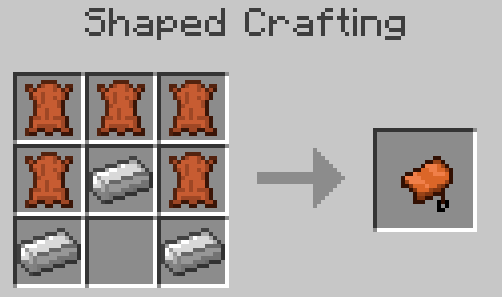 Put Craftable-Horse-Armour&Saddle.jar file into mods folder and then run Minecraft. Done!